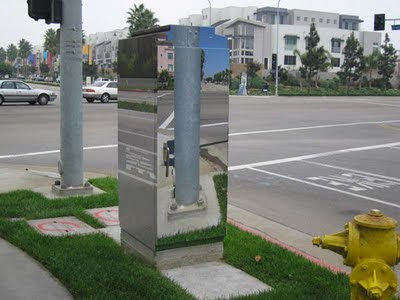 Somethin Odd: Beautiful Public Art by J Callaghan. 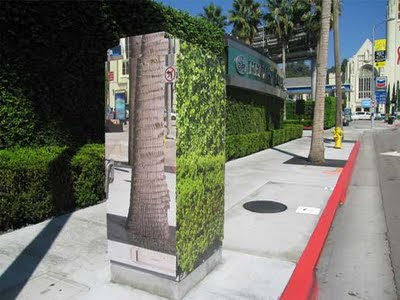 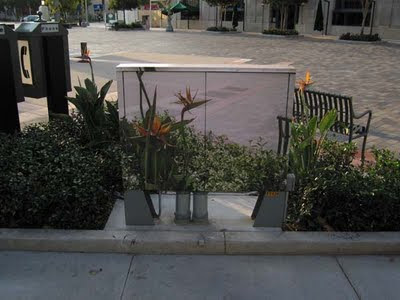 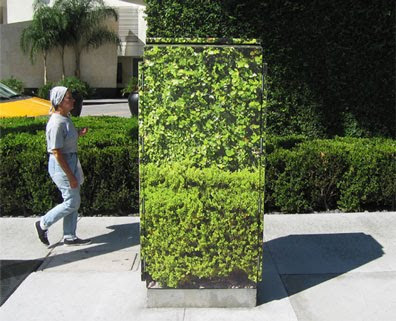 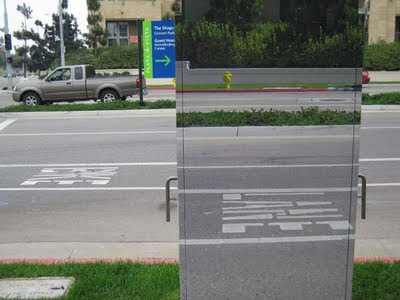 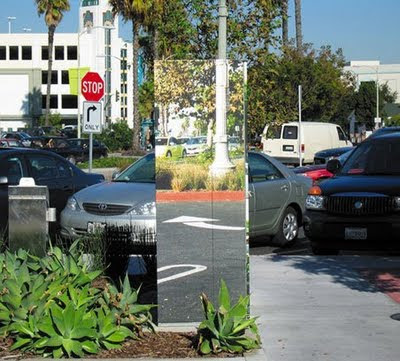 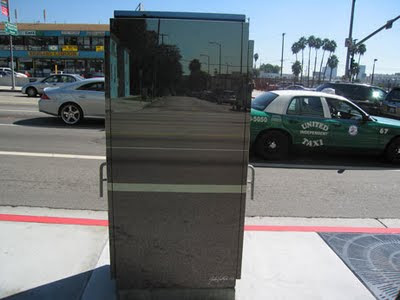 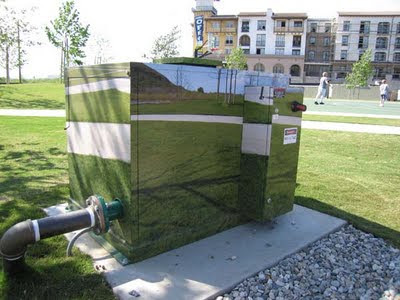 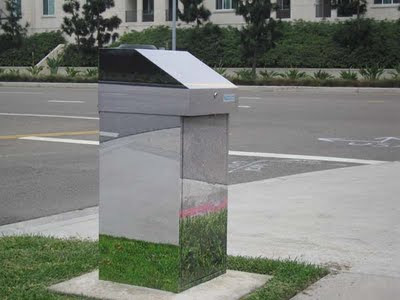 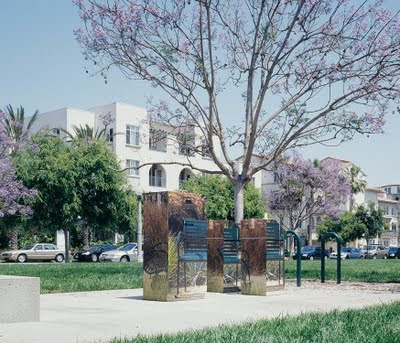 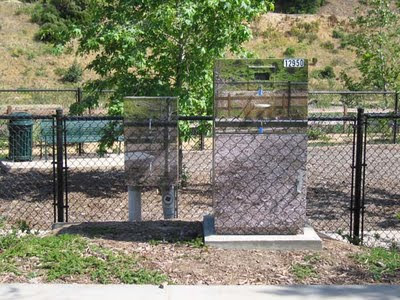 L.A.-based artist J Callaghan brilliantly hides the typically undesirable city objects such as utility boxes. 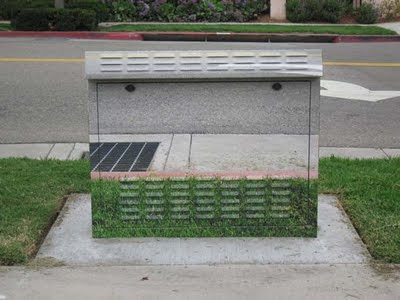 His work creates an illusion of an uninterrupted view and the images reflect the view of what you would see if the box were not there.